Jung Joon Young isn’t only a regular on South Korean TV, but he’s also the lead singer of the rock group Drug Restaurant. He’s just added a new gig to his large resume: Esports pro. 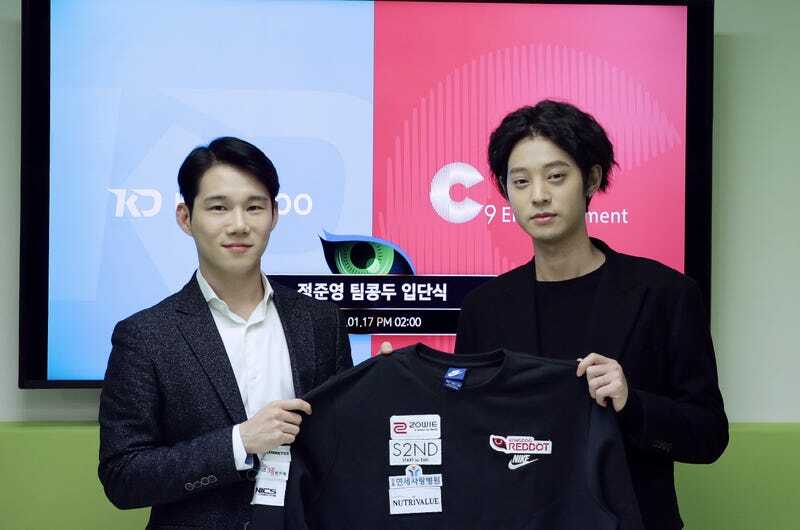 As tipster Sang points out, Jung has signed to Kongdoo Company, which was founded by retired StarCraft legend Hong “YellOw” Jin Ho, playing professionally for its PlayerUnknown’s Battlegrounds team Kongdoo Reddot. Jung, who also works as an actor, radio DJ and all-around celebrity, impressed Kongdoo Company with his playing ability and deep grasp of the game. If the pro-gaming thing doesn’t work, Jung can always fall back on his old rockstar job. His band Drug Restaurant is very, very good. His solo stuff ain’t bad either.